Loblolly Villa Rental – Virgin Gorda, BVI – Share the sunshine and sand of Virgin Gorda with the whole family at Loblolly. Adults and kids alike will appreciate the spacious great room and terrace, pool and the location that’s just a short walk from Mahoe Bay Beach and a short drive from town. While there’s plenty of room for everyone to gather, six bedrooms mean there’s room for privacy, too. 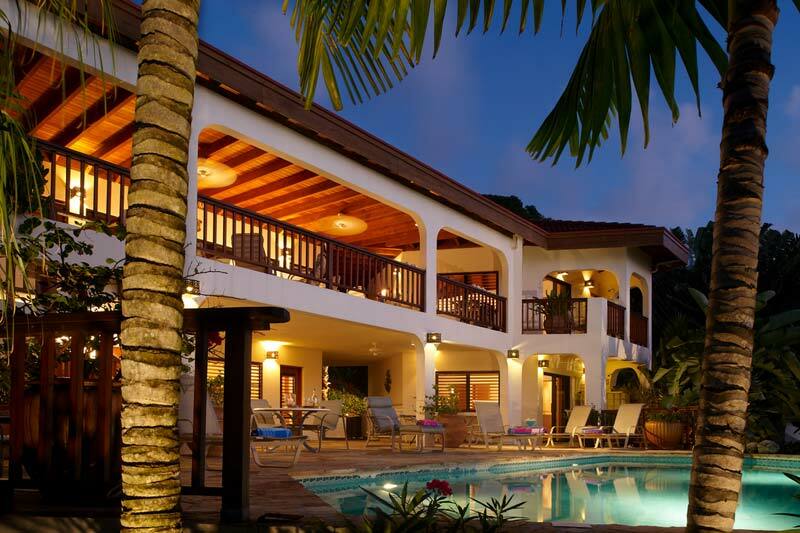 For Rent, Villa Rentals, Villas, Virgina Gorda. Bookmark.